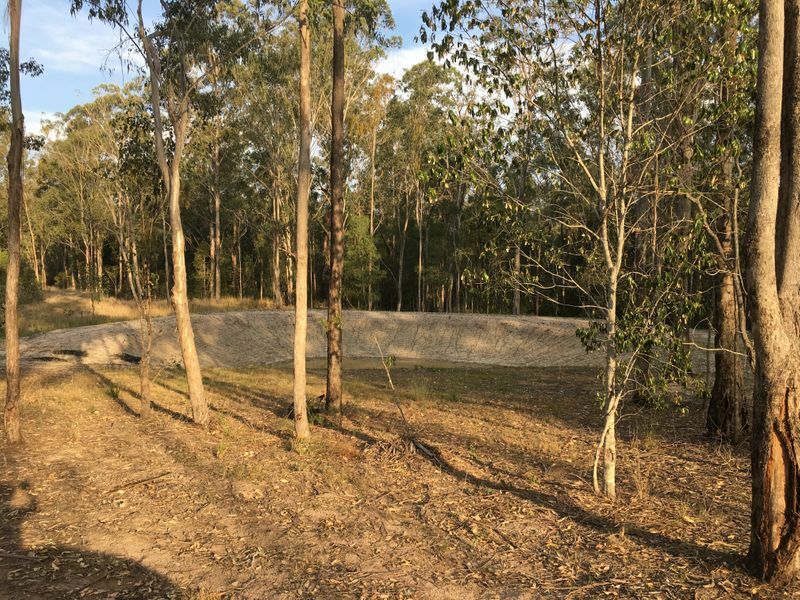 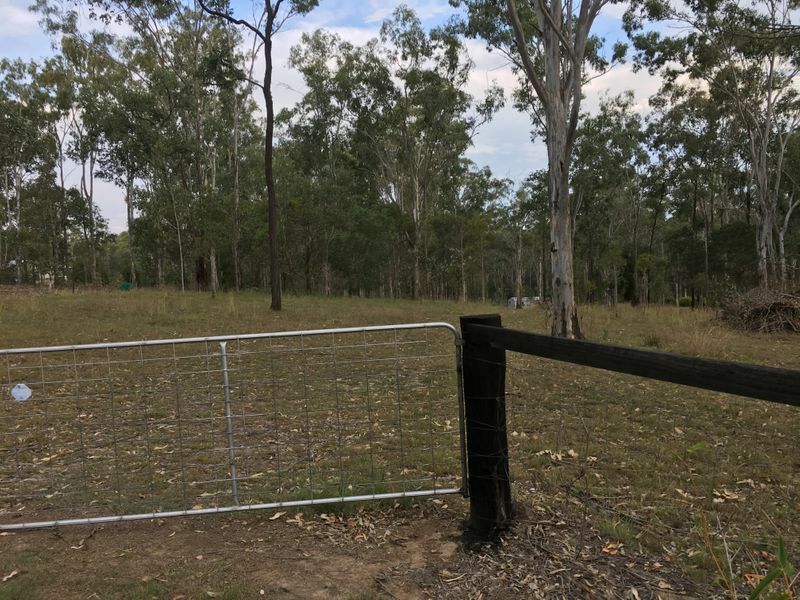 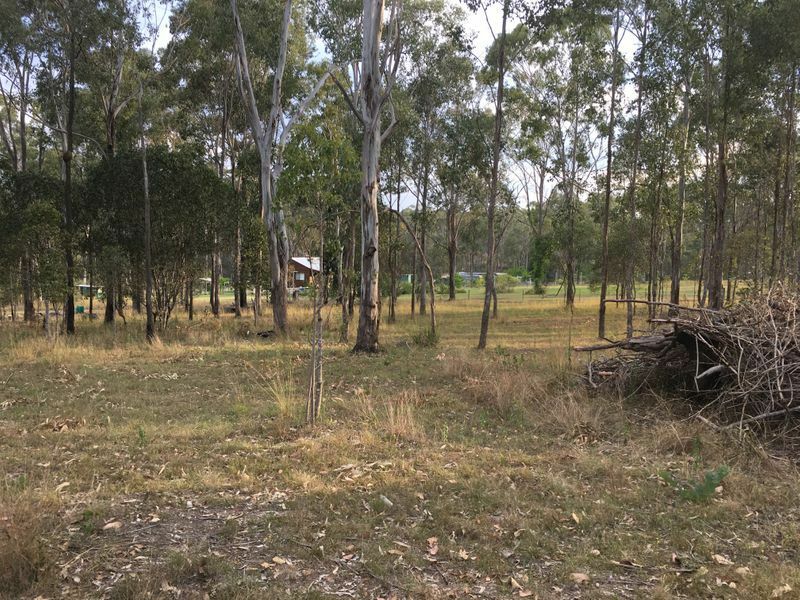 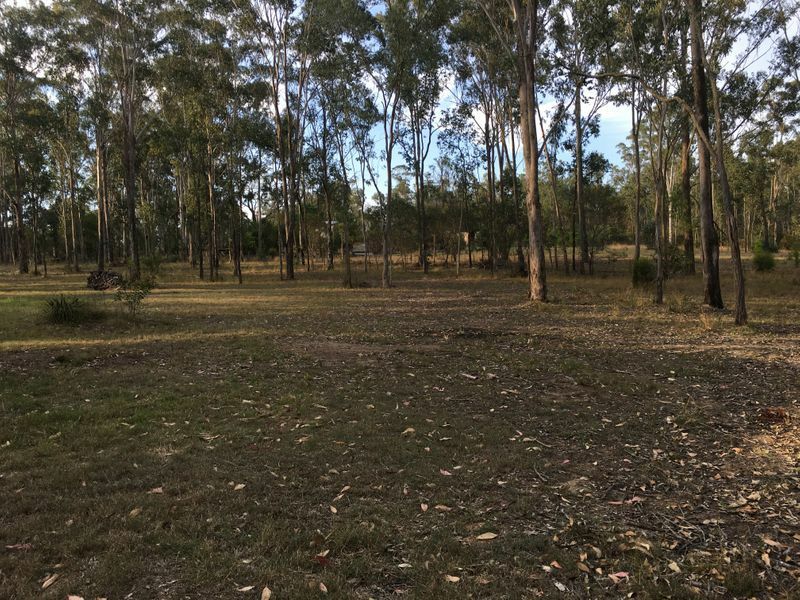 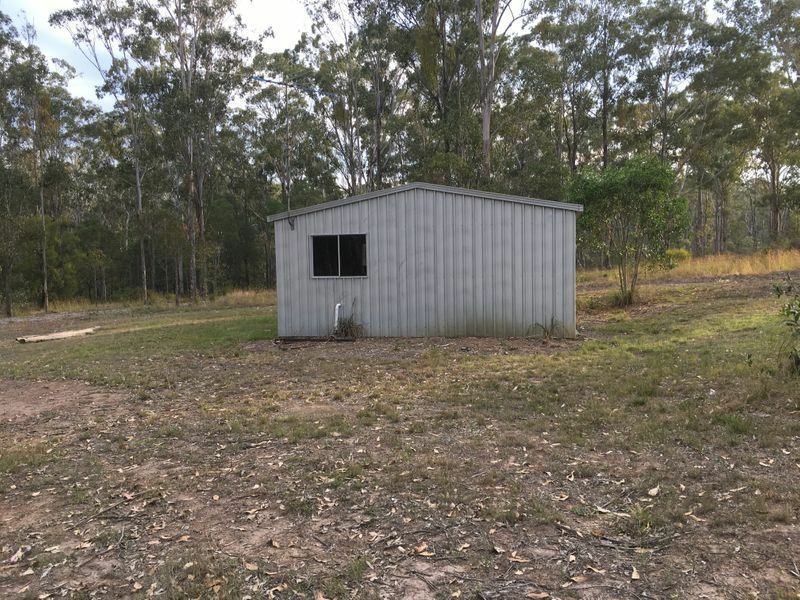 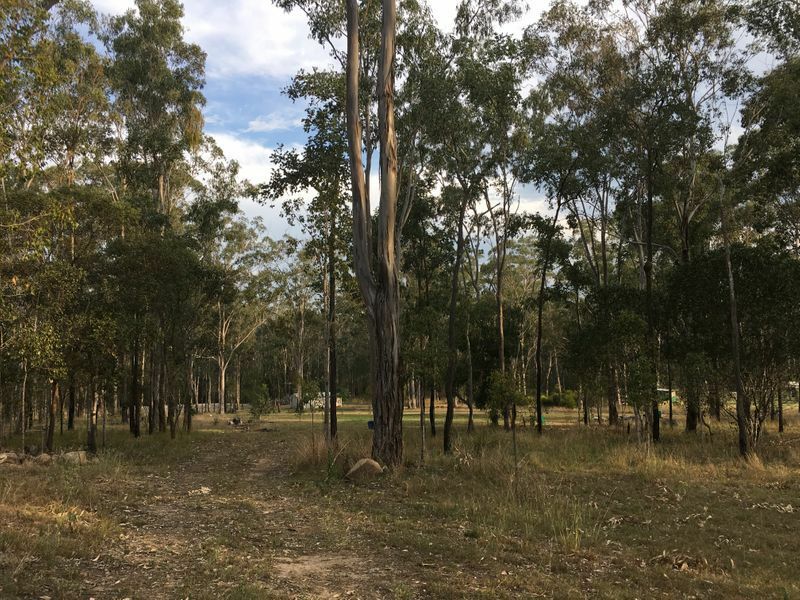 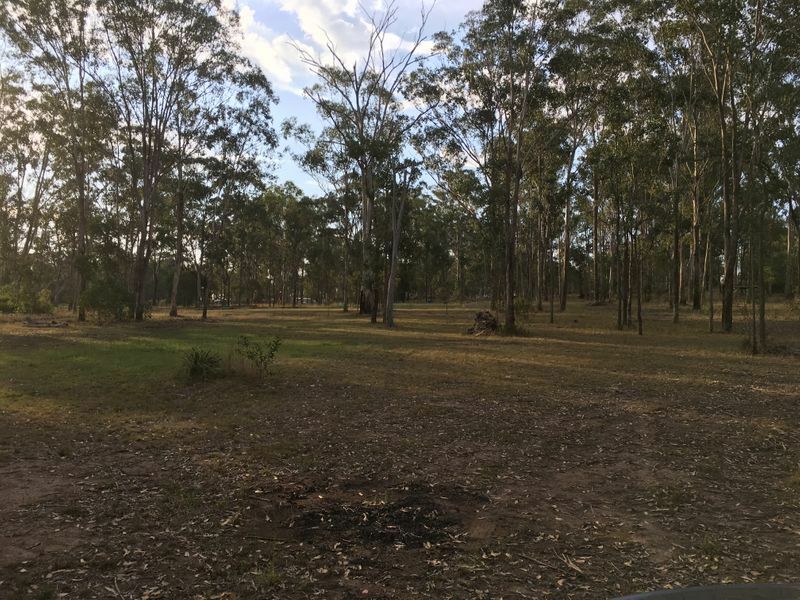 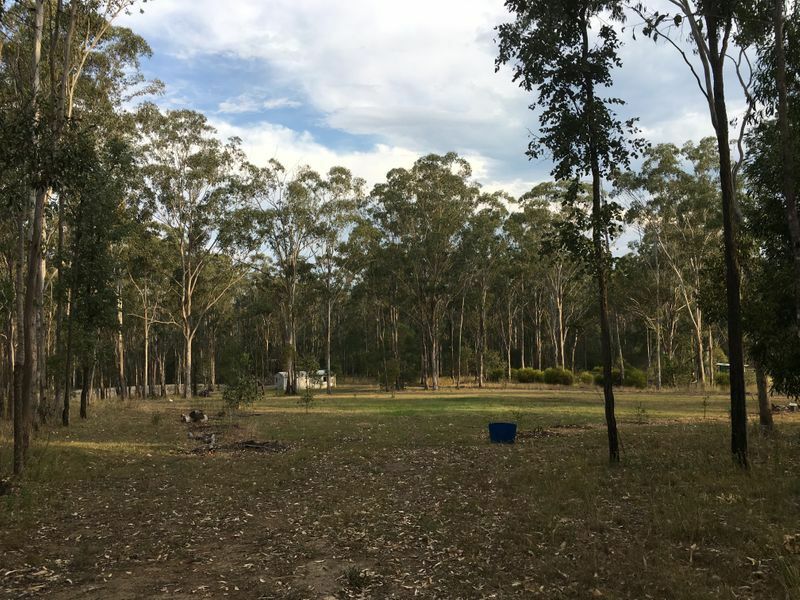 THIS FULLY FENCED 2.176HA BLOCK FEATURES A DAM, SEASONAL CREEK AT THE REAR OF THE PROPERTY, SCHOOL BUS AT FRONT, POWER AND PHONE AT THE BOUNDARY. 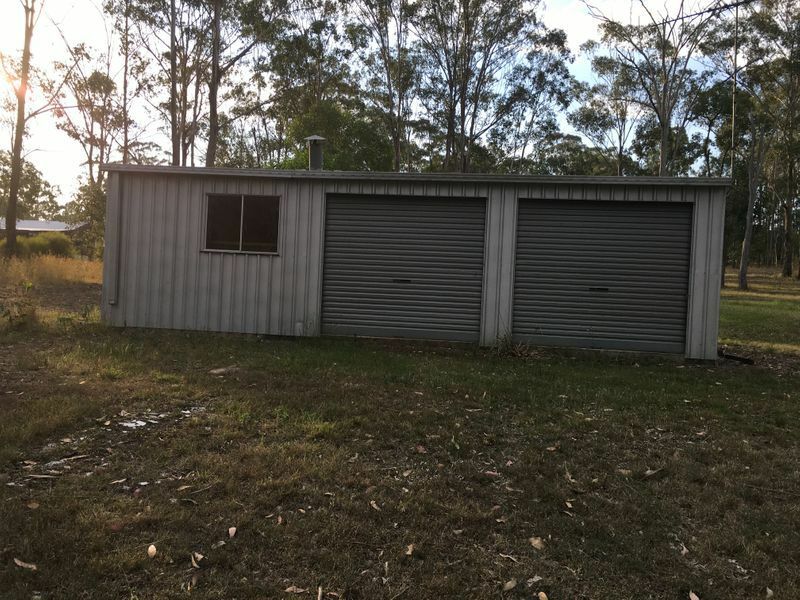 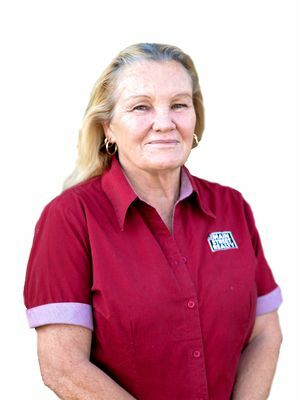 LOCATED ON THE PROPERTY IS 9X 6 SHED WITH 2 ROLLER DOORS, 2 ACCESS DOORS, WINDOWS AND SOLID CEMENT FLOORING. THIS BLOCK IS WAITING FOR YOU TO BUILD YOUR DREAM HOME!